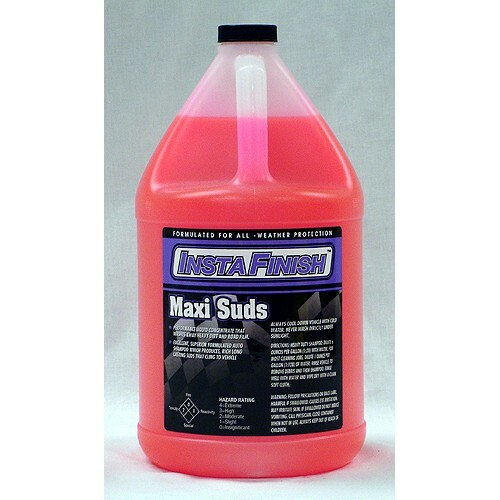 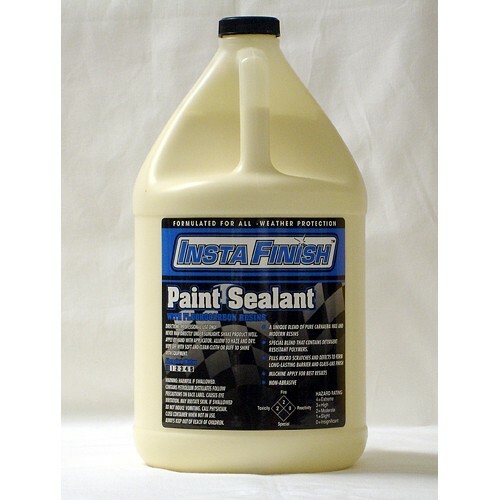 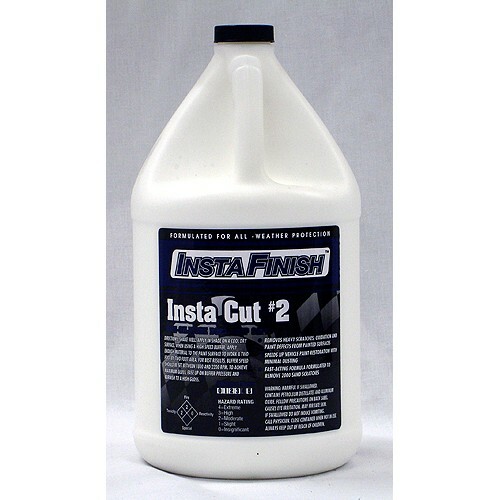 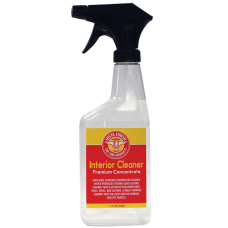 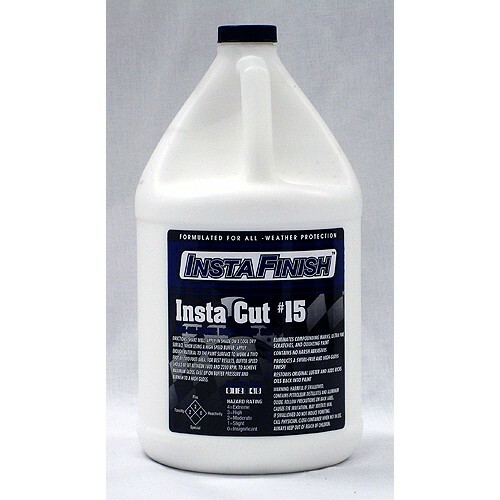 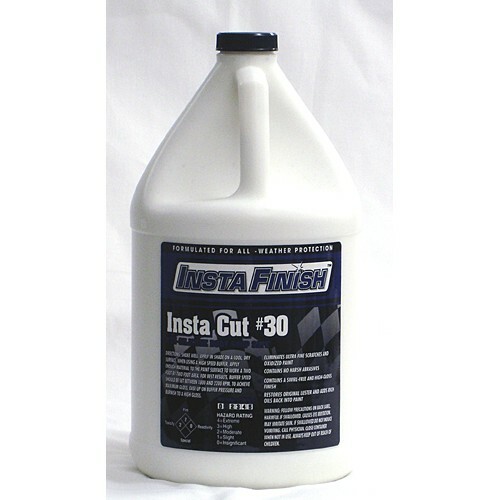 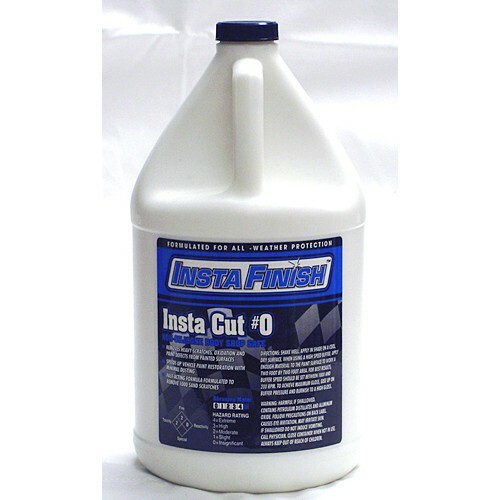 We’re proud to say we are the Irish distributor for Insta Finish car care products. 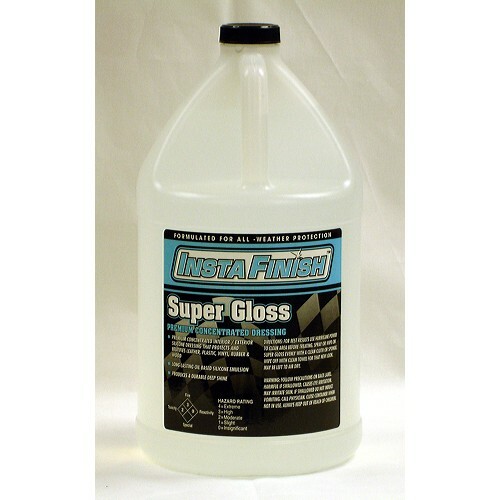 Whether you require car shampoo, car wax or other car care products,#InstaFinish have got it all covered. 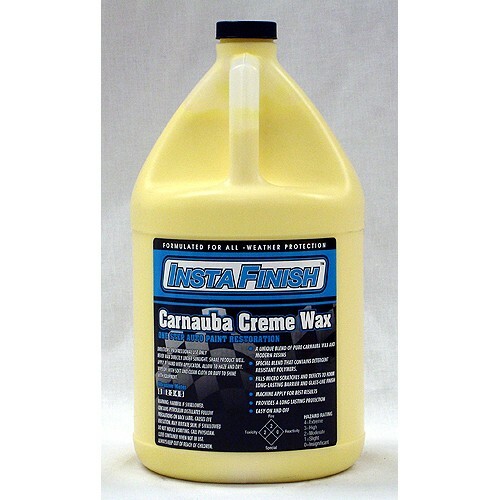 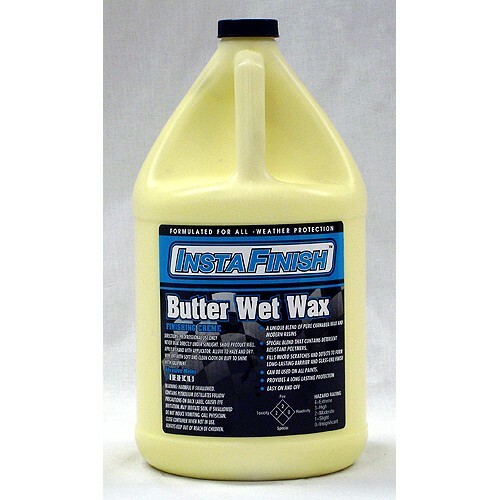 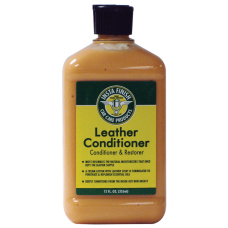 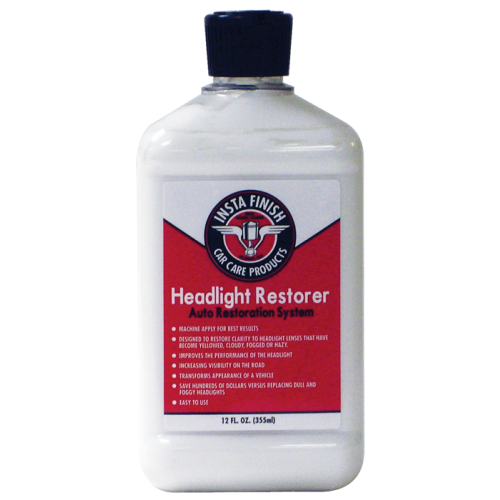 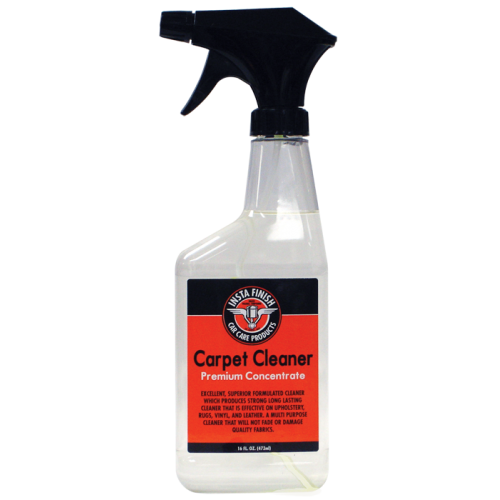 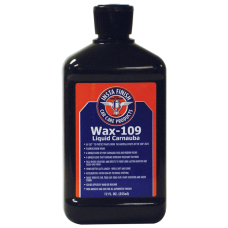 Offering high end car care products all the way from California, such as car waxes, polishes, sealants, compounds and interior and exterior dressings, we have made it possible for you to buy premium car care products at competitive prices. 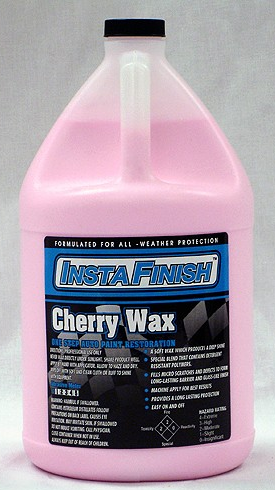 If you like Chemical Guys or Adam’s Polishes, you will love this range.